1. 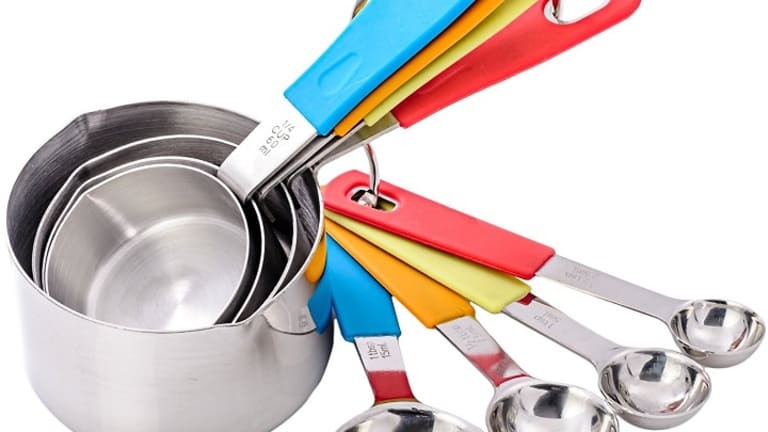 Measuring spoons and measuring cups – Cooking may be an art, but baking is a science. Get your proportions and chemical reactions correct with the right tools for accurate measuring. 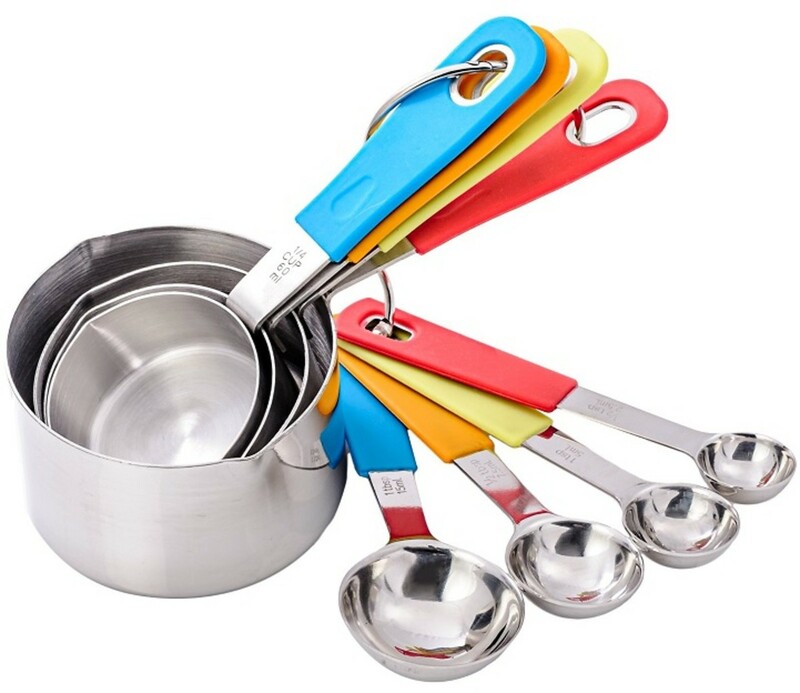 Dry measuring cups for dry ingredients; liquid measuring cups for liquids. 2. 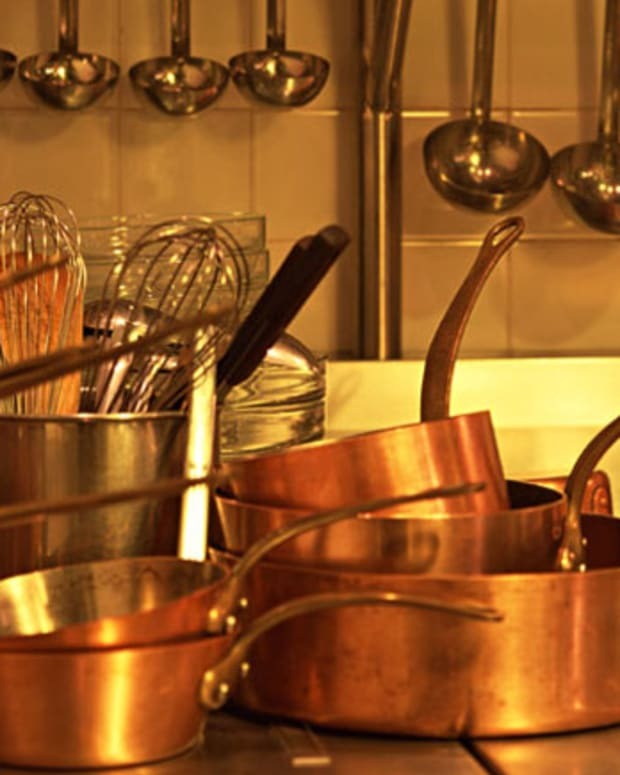 Real Bakeware – it doesn’t have to been fancy or expensive, but real bakeware (metal, glass or ceramic) beats the pants off of any disposable aluminum tin in terms of heat conduction. You’ll see the difference with more even baking and browning, and more accurate cook times. 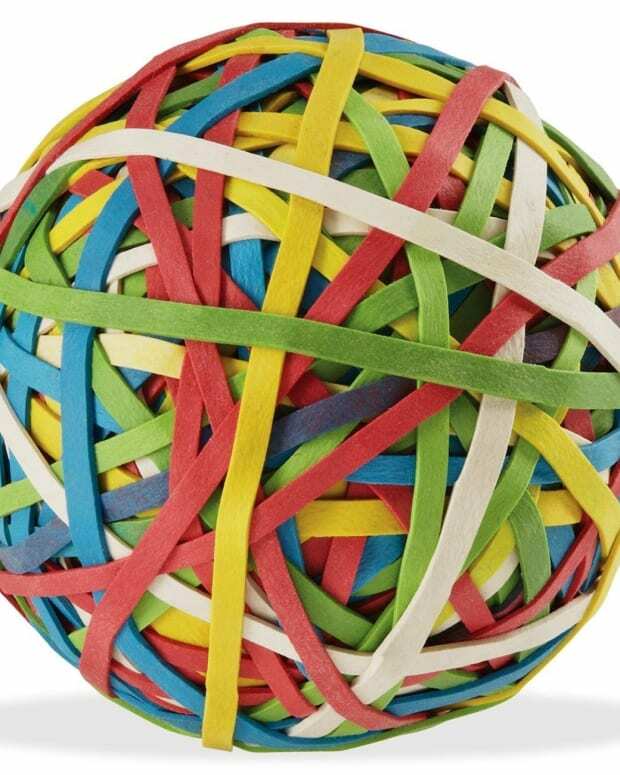 It’s also more eco-friendly – no waste produced! 3. 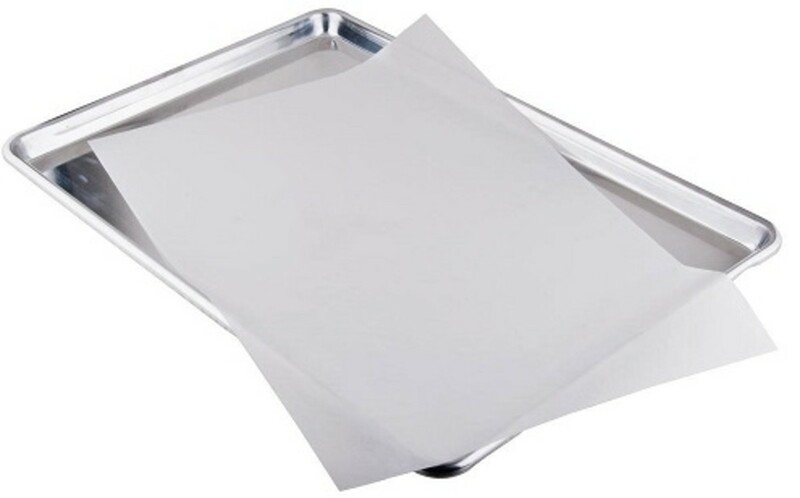 Parchment Paper – will soon become your no-mess-no-fuss-clean-up best friend…especially if you follow #2 and start using real bakeware. Parchment paper is non-stick so say goodbye to all the time spent greasing pans! Parchment is also a healthier option than foil, with no concerns of aluminum leaching into food. 4. Pastry Brush – coats and glazes in a thin even layer. Egg wash onto challah, cream over pie dough, melted jam or honey onto fruit tarts, melted butter etc. Low cost, virtually no storage needed and does a great job (and is neater than using your fingers). Note- brushes do get worn out over time and need replacement. 5. Disposable Piping Bags – A no-mess way of piping or filling your favorites cakes, cookies or cupcakes. Decorating tips can be used in disposable bags the same way as with traditional ones. Kitchen Hack: A ziplock baggie can work too – fill and tie with a rubber band to make taught. Snip corner tip of bag before use. 6. Toothpicks – how can such a small item be so important, you ask? One little poke will answer all your probing questions about the “doneness” of your cakes, muffins, etc. 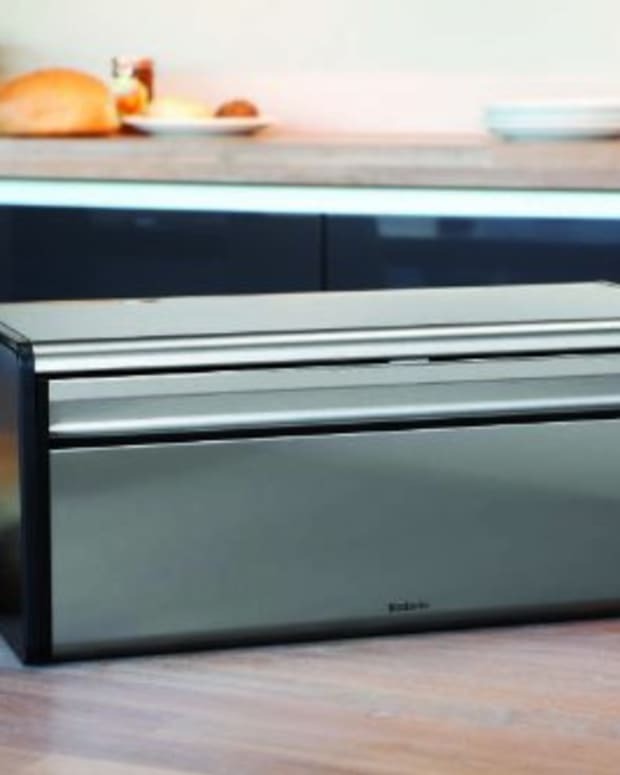 without leaving a noticeable mark in your baked goods. Classic baking wisdom 101: if it comes out clean, it’s done! 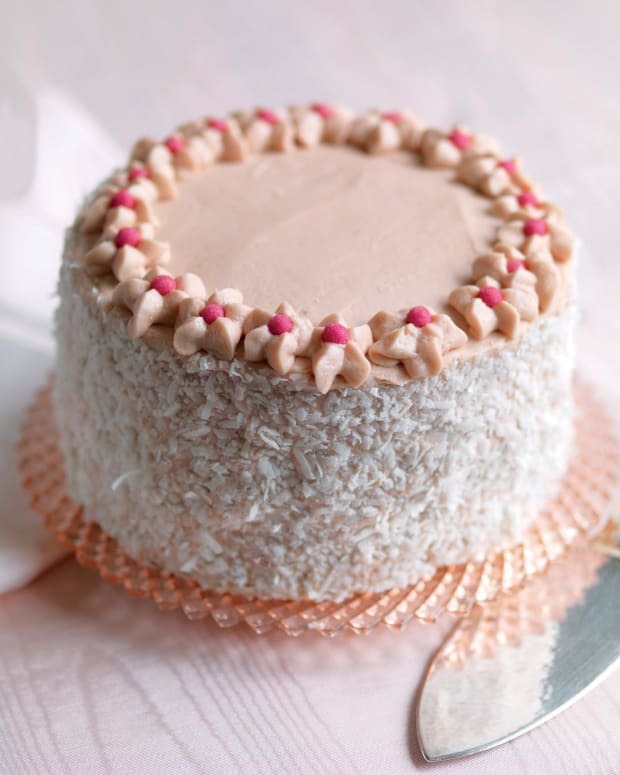 Toothpicks are also a handy item for small detail work – smoothing (or removing) excess frosting, meringue, etc. Kitchen Hack: A skewer works well too! 7. 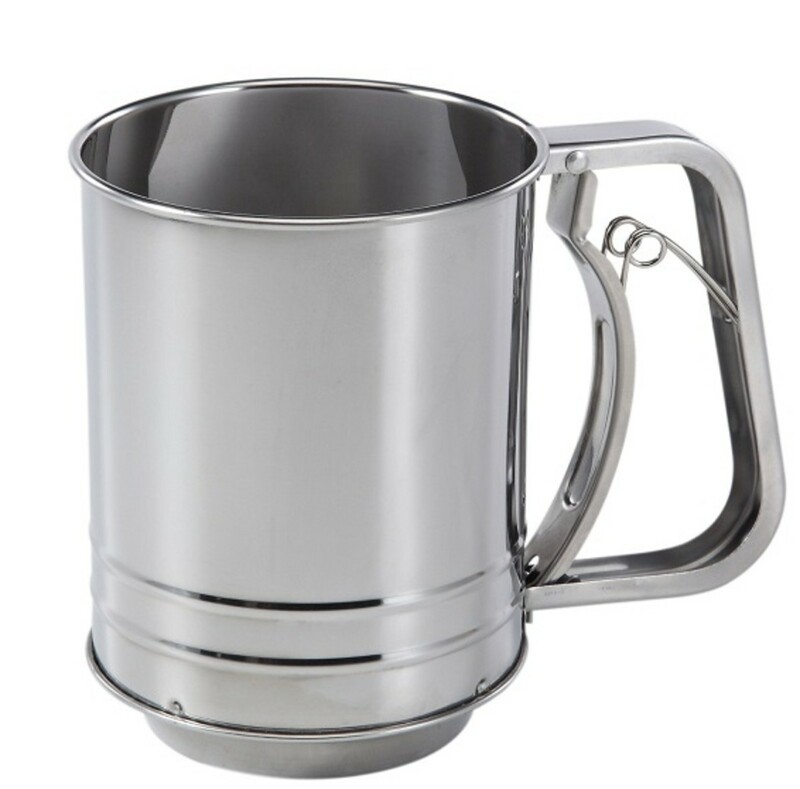 Sifter – Sometimes a recipe will call for sifted flour – flour that has been put into a sifter to break up any lumps and smooth the grains through a fine mesh sieve typically forced through with a hand-cranking mechanism. Sifting also removes any unwanted particles. If the recipe has called for “2 cups sifted flour,” that means that the flour is to be first sifted, then measured. The volume will be different than if using un-sifted flour and deviating from that instruction can mess with the proportions of your recipe. Kitchen Hack: Got no sifter (or room to store one)? A fine mesh sieve will work too – just use the back of a spoon or fork to push the flour through and you’ll be good to go. This will also work to break up other lumpy dry ingredients like cocoa or cornstarch, and a great way of dusting confectioner’s sugar over desserts. 8. Rolling Pin – Even if you don’t fancy yourself a baker, a rolling pin is the simplest way to easily roll out dough (even store-bought dough) into a nice, even thickness. Sugar cookies, hamantashen, pie dough, rugelach, cinnamon buns…they all get rolled out so get yourself a pin and flour it before getting started. Kitchen Hack: No pin? No problem. Use a smooth, tall glass or wine bottle to roll out your dough (flour first like you would a rolling pin). A glass’s rim will also give you a built-in cookie cutter! 9. 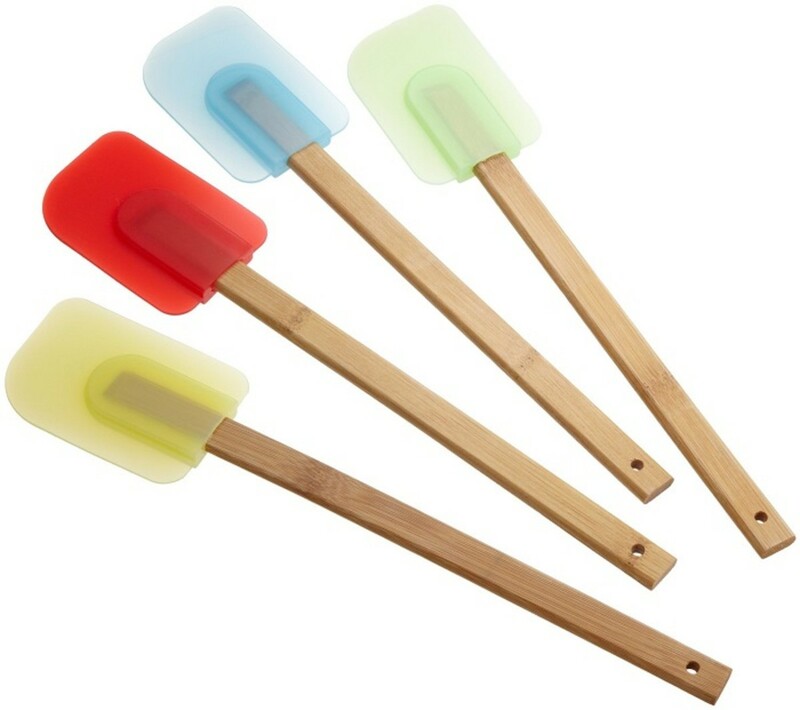 Silicone Spatula: Scraping the bowl, folding ingredients, and transferring batters are all made easier with a good spatula. The flexible contours of silicone help it effectively reach all areas; and the material is both easy to clean and heat resistant to boot. 10. Mixer: The almighty big and powerful stand mixer is a must for the serious baker, whipping egg whites at the speed of light. However, never underestimate the humble (and space-efficient) hand mixer, which effectively turns out cake and cookie batters for a fraction of the standing mixer’s price. 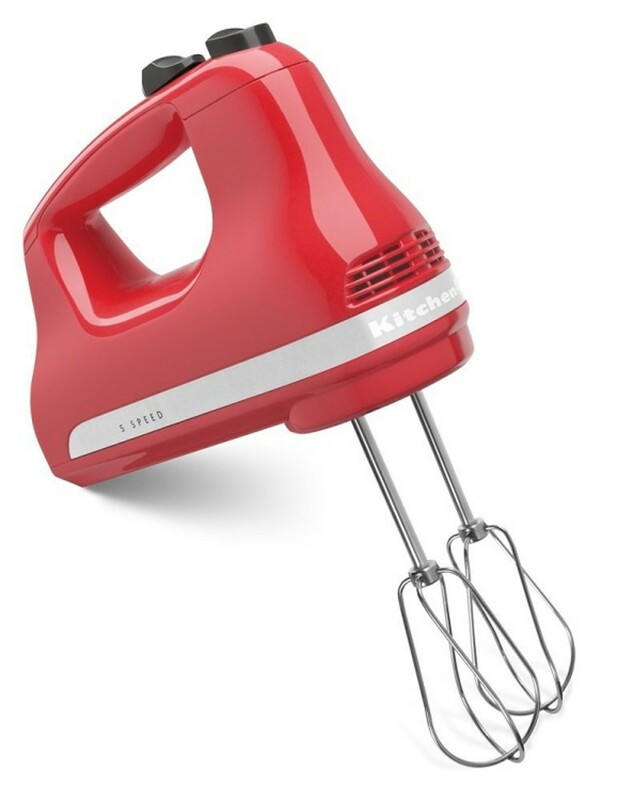 Whichever you choose, an electric mixer is the go-to tool for both the quick blending of ingredients and the whipping of air into eggs, butter and cream. Kitchen Hack: No mixer? An immersion blender or food processor can do the beginning laborious jobs of a mixer - creaming butter and sugar and the like. For best results and control, batters can be finished by hand. Note: This blog, Naomi’s Kitchen Hacks, is part of a series of tips and secrets to help you in the kitchen, in any situation! 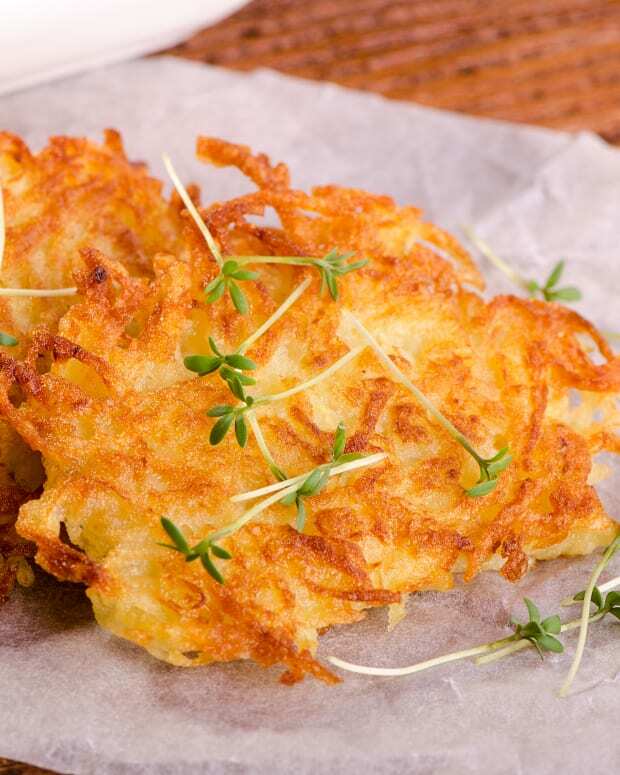 10 Essentials for my Passover Kitchen. Win our Contest!